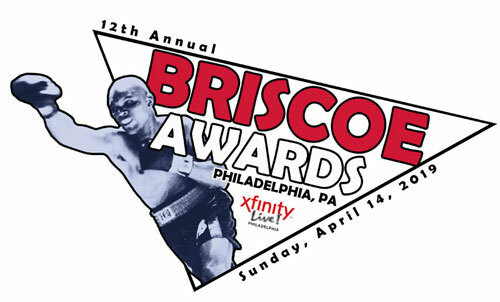 Former professional boxer and current ring announcer, Alex Barbosa will be the announcer at the 12th Annual Briscoe Awards on Sunday. 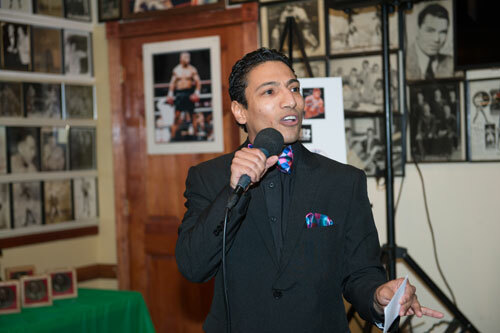 Over the past several years, Barbosa, a busy ring announcer these days, has worked numerous boxing matches in the Philadelphia area, including events at the Sugar House Casino, the 2300 Arena, and others. 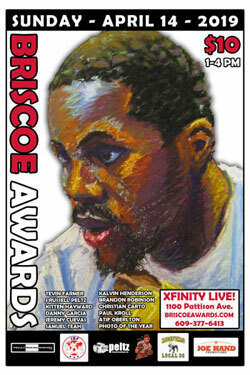 On Sunday, April 14, 2019, Barbosa will take the mic and host the 12the Annual Briscoe Awards, which recognizes the biggest accomplishments of the Philly fight scene. In addition to his work as a ring announcer, Barbosa is also the owner and proprietor of TKO Fitness, a boxing, MMA, and kick boxing gym in Cherry Hill, NJ. Under Barbosa’s guidance, TKO Fitness has become one of the hottest boxing gyms in the area. TKO Fitness is home to many thriving boxers, including IBF junior lightweight champion Tevin Farmer.